The Lost World is one of the great adventure classics of our time, written in 1912 by Arthur Conan Doyle. 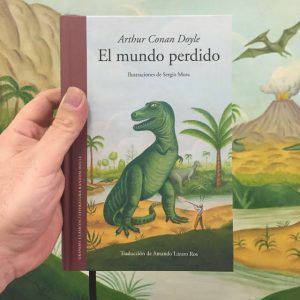 The father of the emblematic Sherlock Holmes also created this founding novel of the dinosaur genre. In it, the young journalist Ed Malone embarks with the quirky Professor Edward Challenger on an expedition to the depths of South America in search of prehistoric monsters. 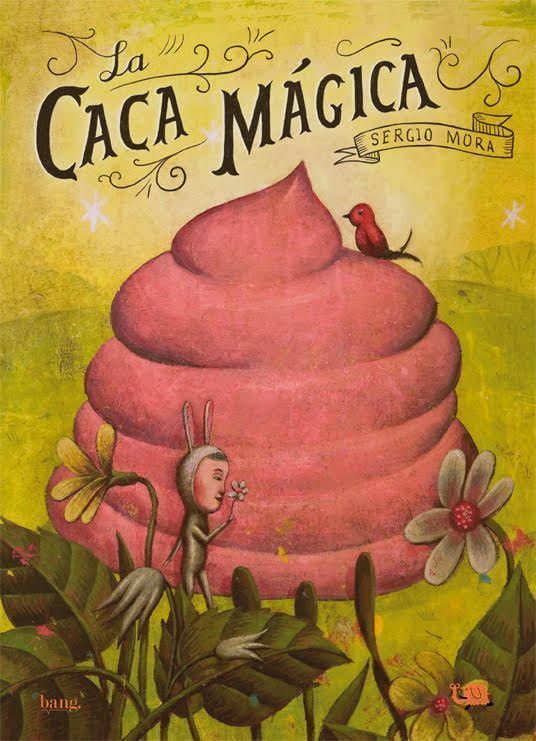 The artist Sergio Mora, defined by El País as “the patriarch of Spanish pop surrealism” illustrates this edition with its characteristic imagery. 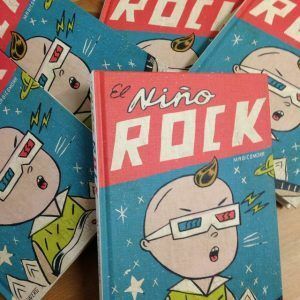 The little Rock the kid and its band represent with humor, music and an innocent vision of the age the difficulties to achieve the accomplishment of its great goal: to make a concert. 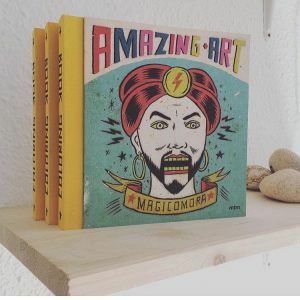 This work recreates the epic of great adventures with a universe of magical surrealism, full of humor and unforgettable characters who have come to stay. Dad comes and goes, like day and night. 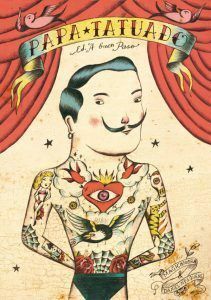 ” A man who uses his body as a canvas decides to use it as a map. A map that tells stories, which leads to places where the imagination flies without need of wings, lives in the colors of their tattoos and has as its target their child, a child willing to share with his father his wonderful adventures, without having for it to move from the sofa. (The Magic Catch) A child disguised as a rabbit sleeps under a tree until a little bird wakes up and becomes his worst nightmare … will it be a dream? 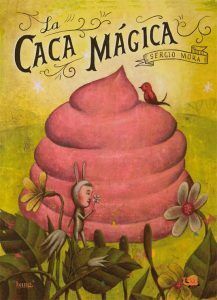 Sergio Mora reveals here and with mastery his gift to immerse the reader in a poetic world that only he has the secret.